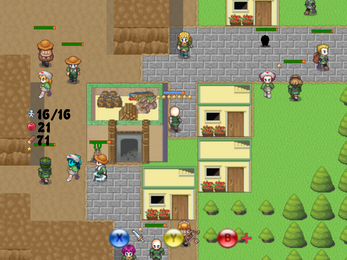 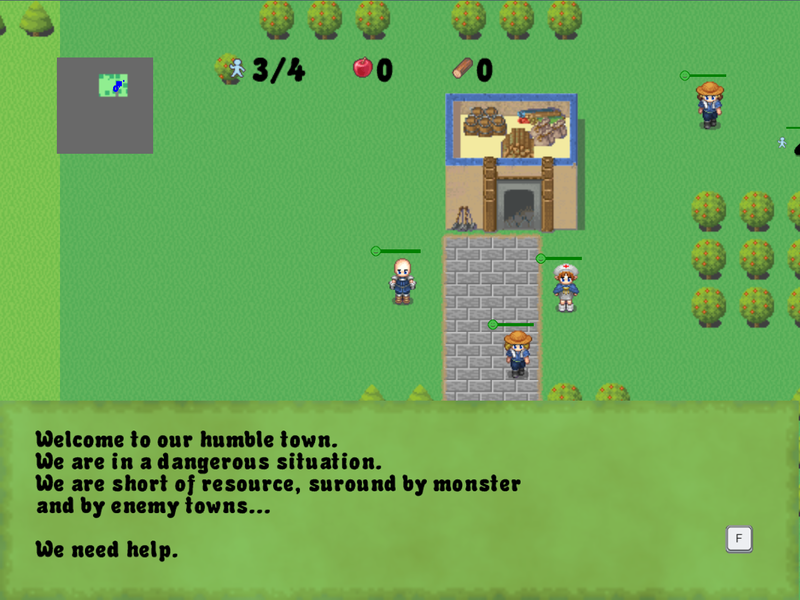 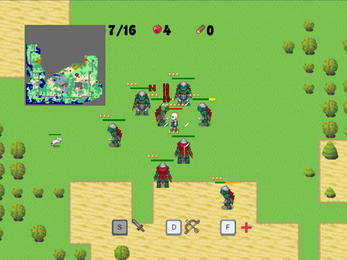 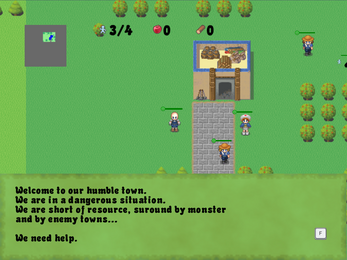 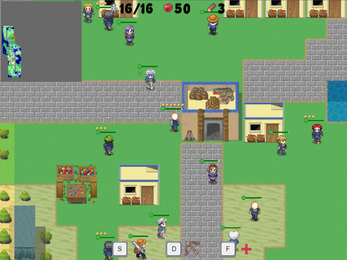 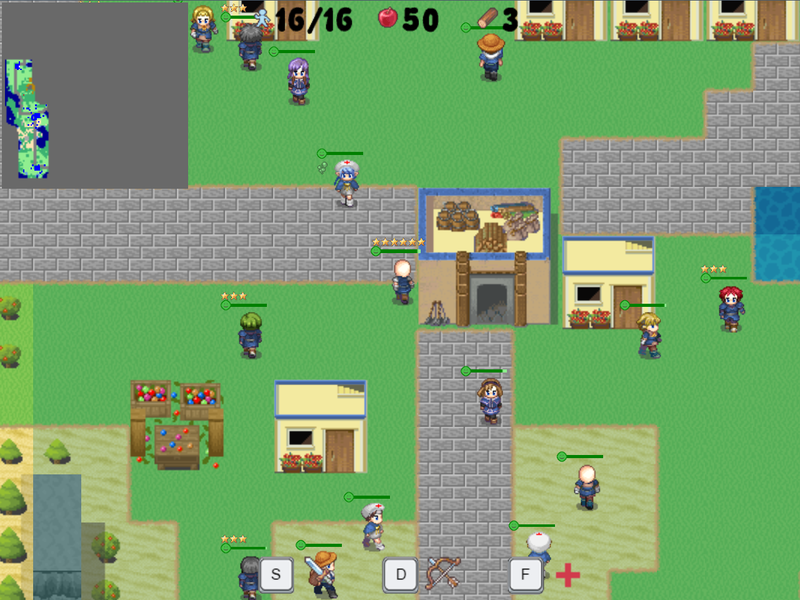 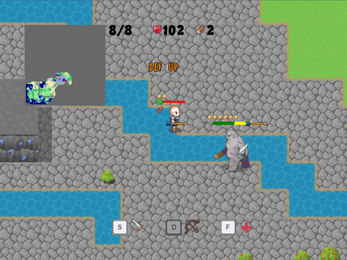 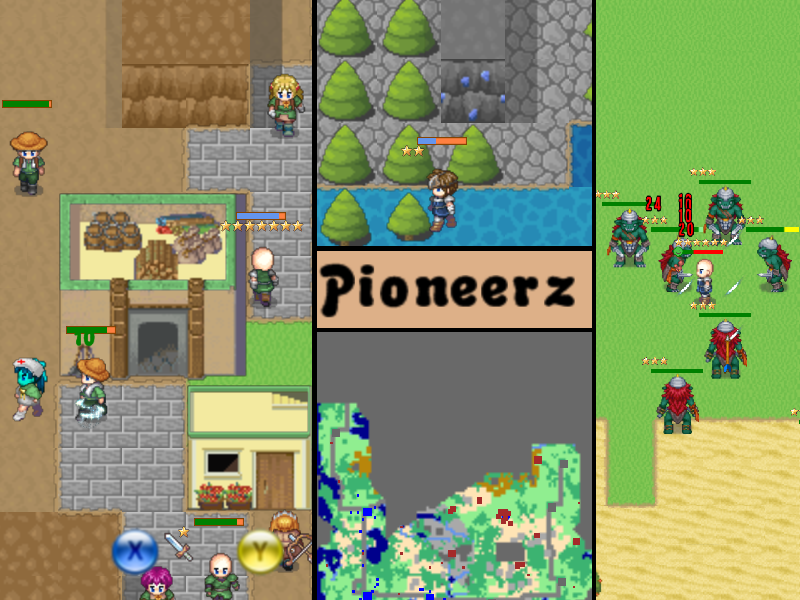 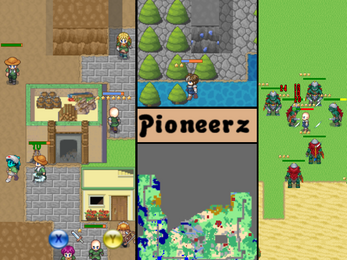 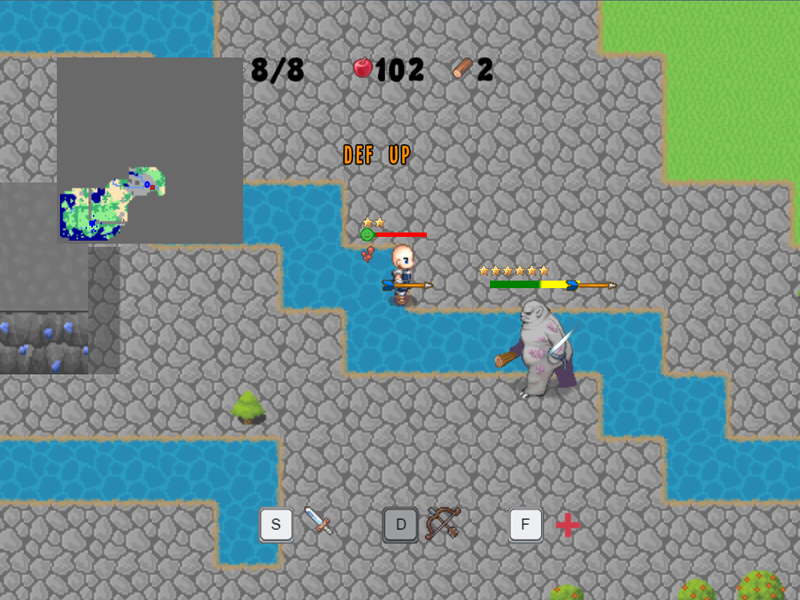 Pioneerz make you a pioneer in a fantasy world, it's a sandbox RPG focus on town protection. 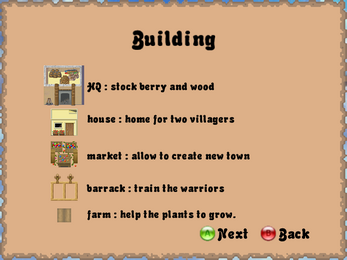 Live the life of a fantasy pioneer: Help your town to grow by protecting it and gathering resource. 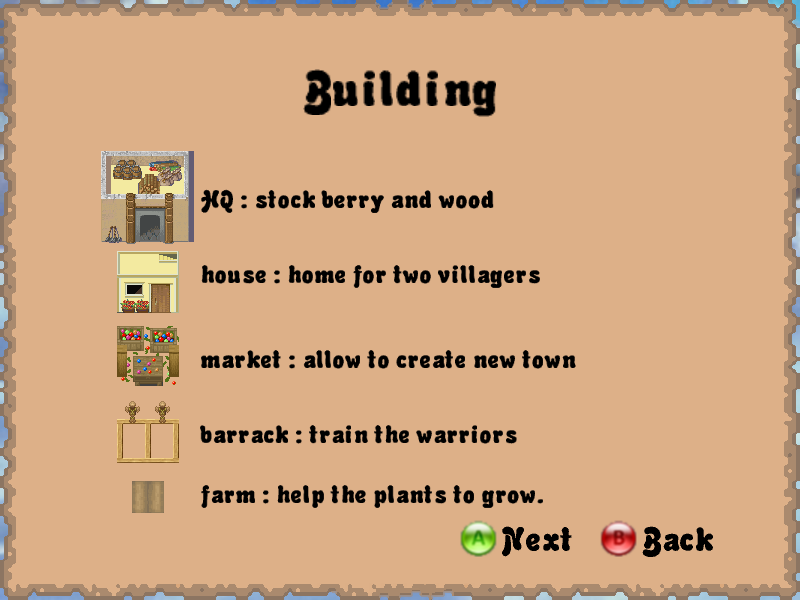 And in the same time explore the world and fight enemy towns. 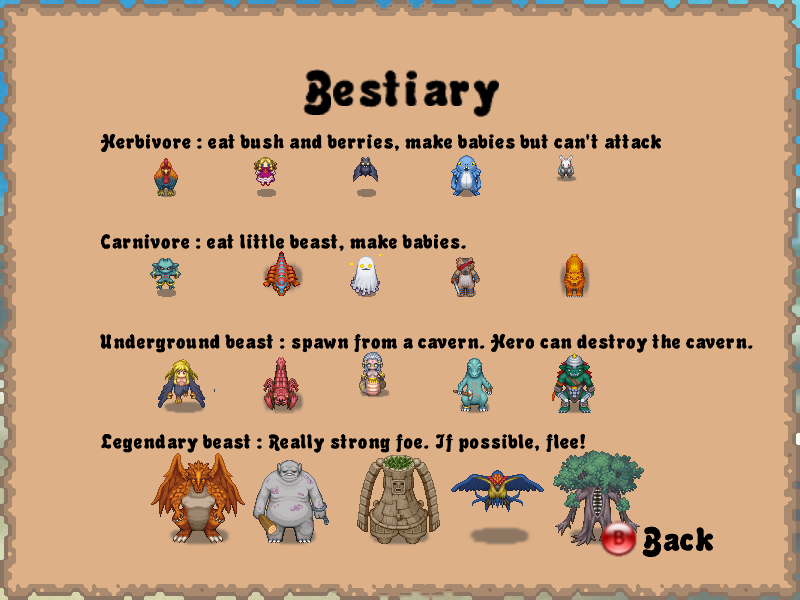 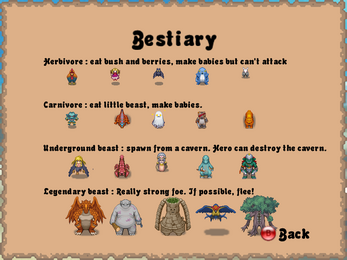 Help your town, improve your ability, expand your kingdom! 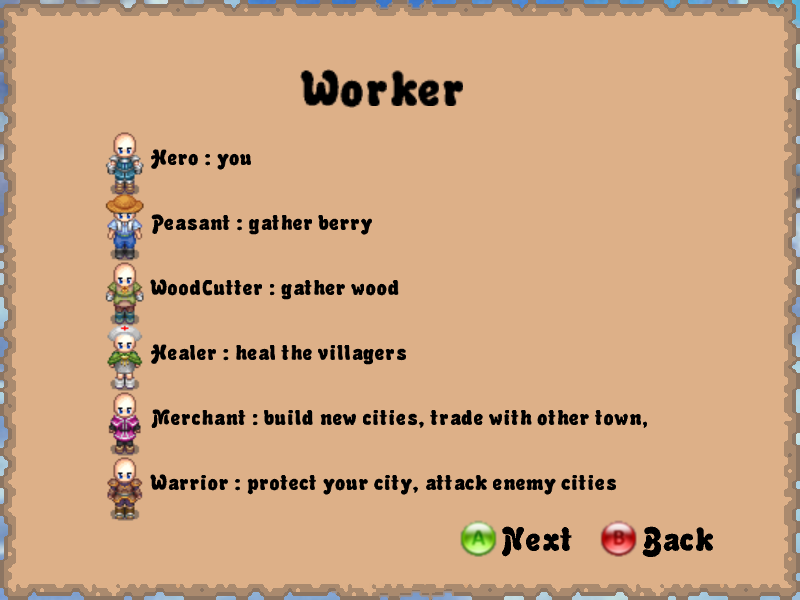 The road is harsh to make a peaceful empire!